There are various ski passes to choose from, just for Hemavan or for Tärnaby, or you can buy a ski pass for the whole network of Hemavan Tärnaby. 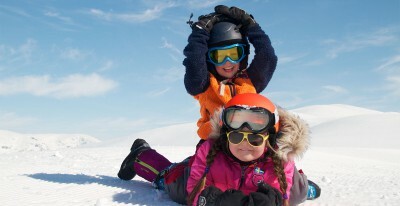 There are reduced rates for young people and seniors, while kids up to the age of 7 (with helmet) ski for free. Buy a ski pass online to avoid the queues and head out directly onto the slopes. It’s that easy! 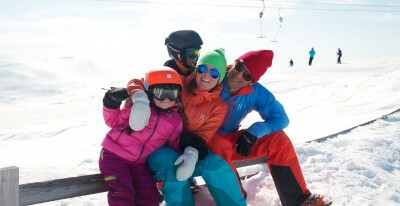 Hemavan and Tärnaby offer skiing at every level for all the family on one ski pass! 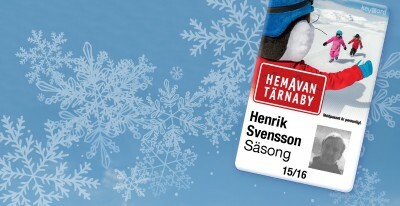 Season ski pass is valid from start of the season until end of season in both Hemavan and Tärnaby. Access the entire lift system in both Hemavan and Tärnaby. Ski pass at a reduced rate. 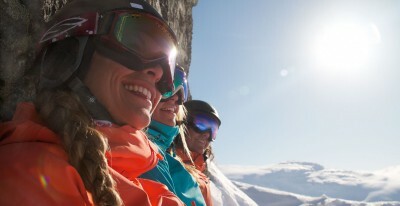 As a member of the Swedish Lift Areas Organisation (SLAO), we follow their guidelines and recommendations on ski passes.